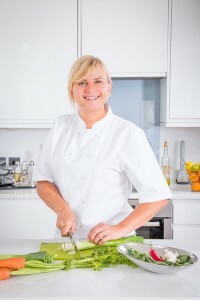 Helen’s passion for cooking was inspired by visiting markets around the world – the colour, vibrancy, intoxicating smells and an abundance of different taste experiences, was the starting point of a rewarding journey and continual discovery about cooking. Helen is excited by the challenges of creating original interpretations of ingredients, make every step exceptional. Wherever the occasion may be, Greenwood Fine Dining can travel Nationally and Internationally.